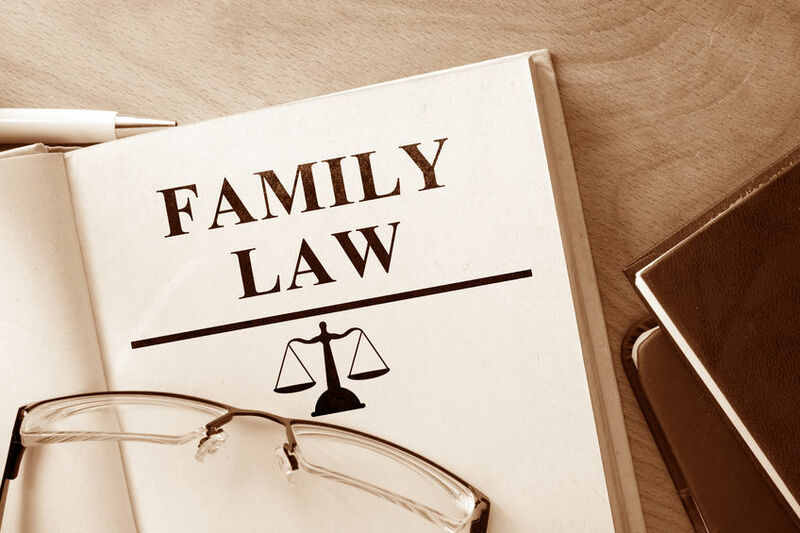 Barone Law Firm is dedicated to providing high quality legal representation at affordable rates. ​​Contact Barone Law Firm for a free case evaluation. Family is what matters most. ​Barone Law Firm is here to help. Need a lawyer for a Real Estate Closing? Click Here to have an Attorney contact you regarding your home sale or purchase. Need Help with a Personal Legal Matter? 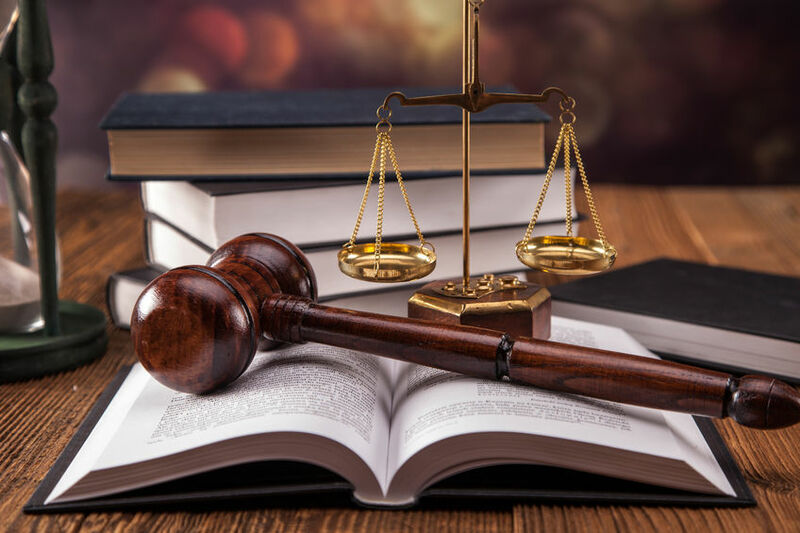 Barone Law Firm can help with your general legal needs. Reach out today for a free initial consultation.